Hinduism is based on nonviolence. Suicide—killing oneself—is an act of violence. Killing another person is also wrong. In Hindu scriptures, nowhere is it mentioned that one can assist someone who wishes to commit suicide. To do so would be to commit a violent act, which is against Hinduism. Life is created or given by God. We humans have no right to take it away, even by assisting someone who wishes to commit suicide. As Hindus, we believe that the soul comes from God. It’s like a drop of water in the ocean. If someone stands near the shore and takes a drop of water in his hand, it is just a drop of water. But if that drop of water is put back in the ocean, the drop merges with, and becomes a part of, the infinite ocean. Hindus believe that our body is alive because the soul resides in the body. Once the soul leaves the body, the living body becomes a corpse. Forcing the soul to leave the body is considered killing, which contravenes the principle of nonviolence. As Hindus, we cannot condone taking away life bestowed by God. Whatever arguments we may bring in favour of assisted suicide, as Hindus we see it as killing, plain and simple. It should be abhorred, in order to prevent violence. We are all part of God. God gives us life, and no person should try to take it away. 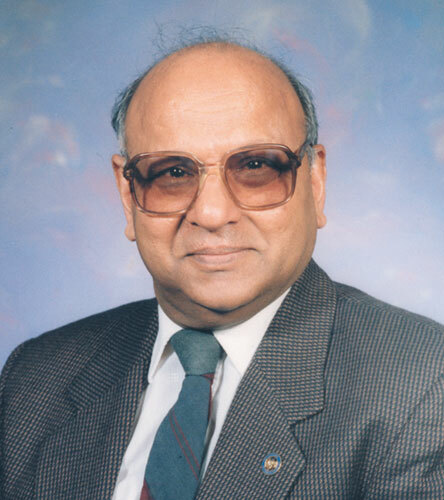 Atish Maniar is a retired medical microbiologist and a priest for the Hindu Society of Manitoba.